Anything to do with games at all. I enjoyed that while it lasted. She says "if you're unhappy, then you gotta find the cure"
I forgot all about the fake ending of zero mission. Here was me thinking feck how have I finished without the gravity suit I can't remember the actual ending now but damn this is a great game. Johnny Ryall wrote: I forgot all about the fake ending of zero mission. Here was me thinking feck how have I finished without the gravity suit I can't remember the actual ending now but damn this is a great game. Last edited by Jazzem on Thu Aug 16, 2018 12:36 pm, edited 1 time in total. The last time I replayed Zero Mission I was surprised how short it was compared to the others. Mafro wrote: The last time I replayed Zero Mission I was surprised how short it was compared to the others. You can really just power through if you decide not to bother item hunting, I finished with 3 E tanks. Still very good, while you guys are doing prime I'm having a wee 2D metroid week. I think I'll go back to fusion on my 3DS now. Location: The Dark And Lonely Regions, Where Nobody Goes. 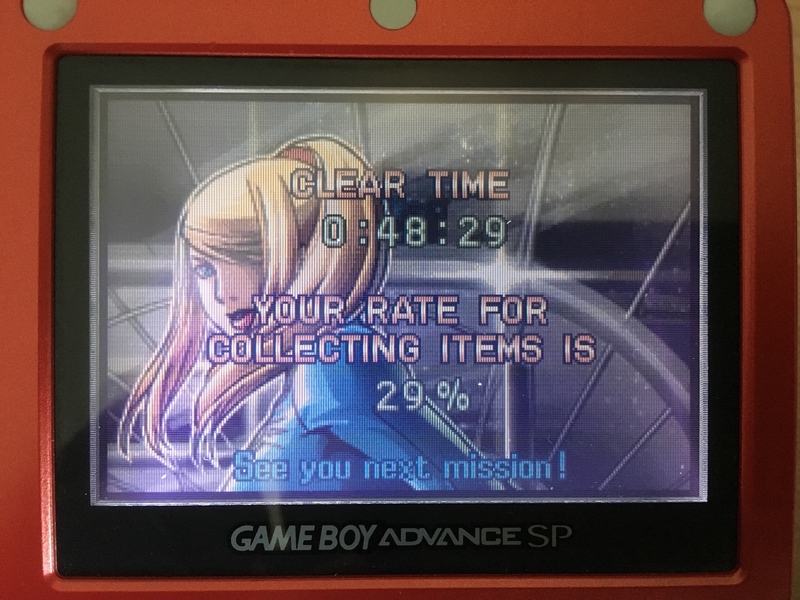 Zero Mission is interesting, because if they'd just remade Metroid as it was, the QOL improvements (Maps, hints, better controls) and lower difficulty would have made the game last about 2 hours for someone who was even moderately competent. So the Zero Suit section is padding, but it's very well conceived and executed padding. Check out some of our stuff! 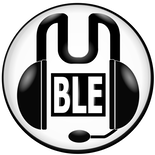 JOIN OUR MINECRAFT REALM HERE! Holy smokes the SAX boss is way harder than I remember. Fusion may be linear but its bosses don't strawberry float around. I wish I hunted out more E tanks now. Man I love love love 2D metroid, I've never really messed around with the 8 bit ones because I find them really hard to go back to, is it even worth it? I have such a soft spot for those GBA games. Johnny Ryall wrote: Nevermind lol. The first one is really tough to get into (for me). Metroid II is worth playing I think, but there are some fundamental technical limitations that might make it harder to appreciate. That said myself and Hyperion both played and finished it 2 years ago without too much grief. Yeah I don't think I'll bother Zero Mission and AM2R/Samus Returns are better games. I'm now thinking about replaying Super but I already completed that last year, here's me on a week off with loads of unfinished 2017/18 games and I'm ploughing through old games instead. Just had to tear myself away from Super Metroid on retroarch argh. I can't figure out how to get the Gravity Suit in Metroid Prime for the life of me. Winckle wrote: I can't figure out how to get the Gravity Suit in Metroid Prime for the life of me. If you're wanting a hint you should find it in Phendrana Drifts, in the frozen water areas after the Thardus boss fight arena. I'm in that area, the in-game hint system told me to go there, but I can't get passed any of the rooms there without more gear. If the hint system is sending you there then you should have everything you need. If it's the room I think, make sure and look up and shoot down any big stalactites. Wow metroid prime trilogy runs really well on dolphin! Cheers Devlin! I forgot that holding the Wii mote awkwardly at a screen kinda hurts but I prefer it to the GC controls for sure. I'll get over it. I really need to play these prime games considering how much I love 2D metroid. Johnny Ryall wrote: Wow metroid prime trilogy runs really well on dolphin! Cheers Devlin! Not a problem man. Glad you got it ok. You'll definitely get used to the Wiimote and find a comfortable position in time.